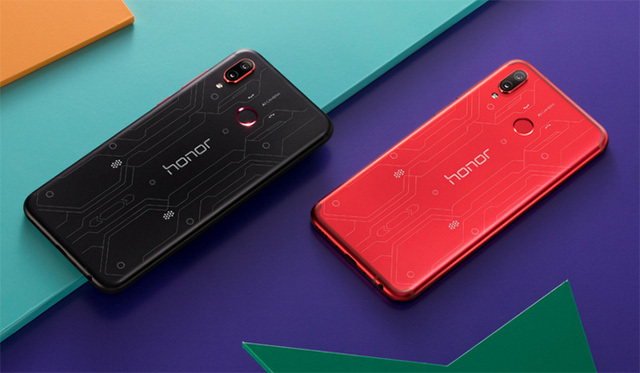 Bullish on its performance in India in the second quarter, Huawei sub-brand Honor is set to launch gaming-centric Honor Play smartphone in India on August 6. The device, unveiled in China in June this year, will be an Amazon exclusive, said the listing on the e-commerce platform. You can get notified on Amazon India for the sale date by clicking this link. Honor Play is one of the first phones to feature the turbo GPU technology for gaming and overall performance. The device has a powerful Kirin 970 CPU accompanied by the new turbo GPU. The company on July 24 launched Honor 9N that comes with a notch and a Full View display and 19:9 aspect ratio. Honor 9N will be available on Flipkart from July 31. The Honor 9N comes in three storage variants – 3GB RAM +32GB internal storage at Rs 11,999, 4GB RAM +64GB onboard storage at Rs 13,999 and 4GB RAM+128GB internal storage variant at Rs 17,999. With 188 per cent growth, Honor was one of the fastest growing brand in India in the second quarter, registering a 3 per cent market share at the fifth place in Q2 2018, said Counterpoint Research in its latest report.